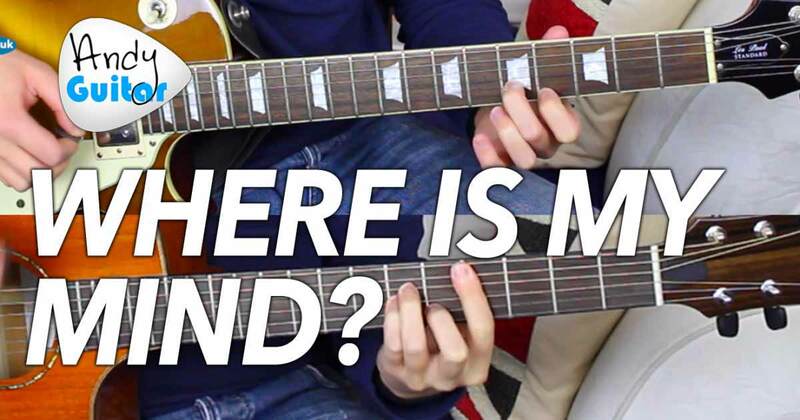 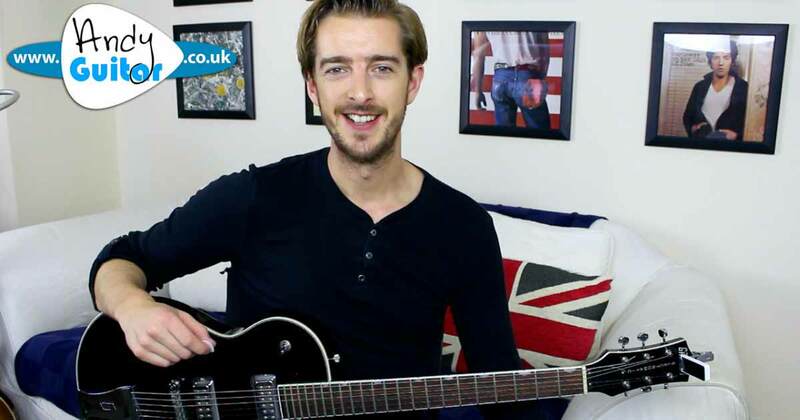 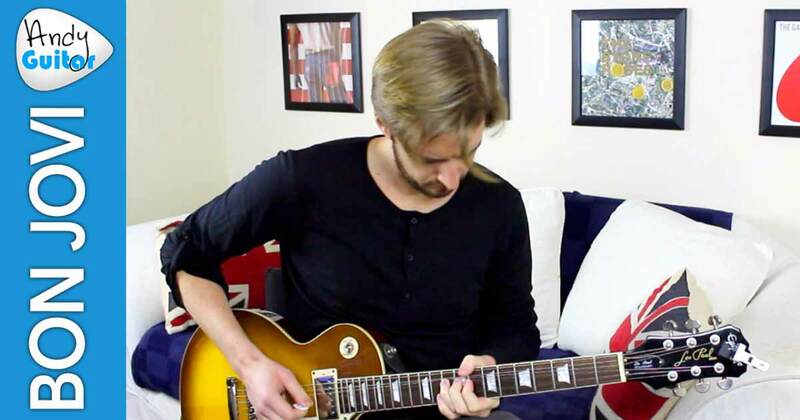 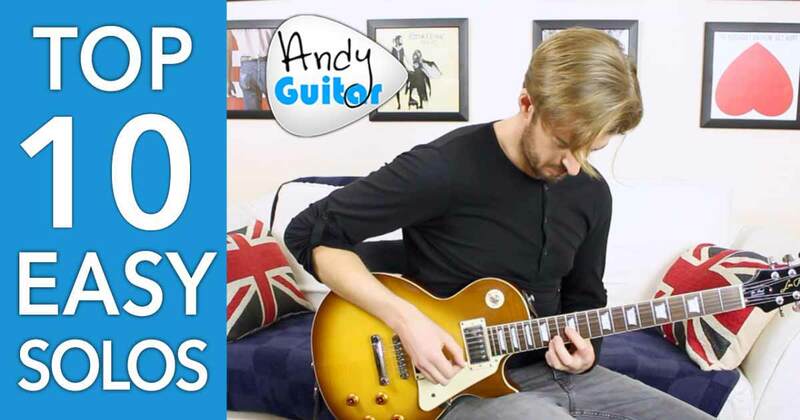 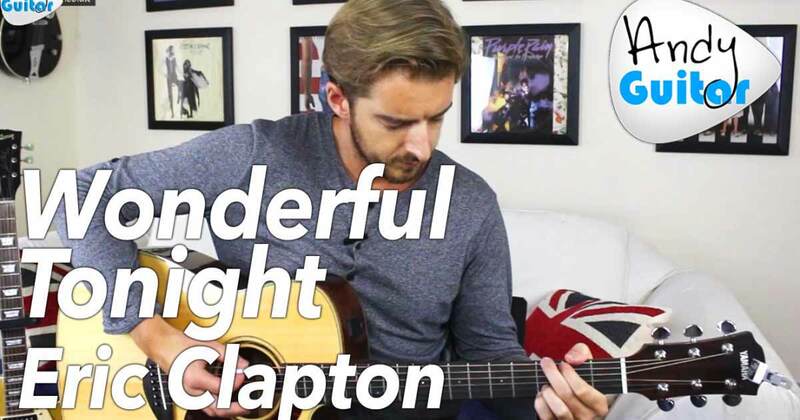 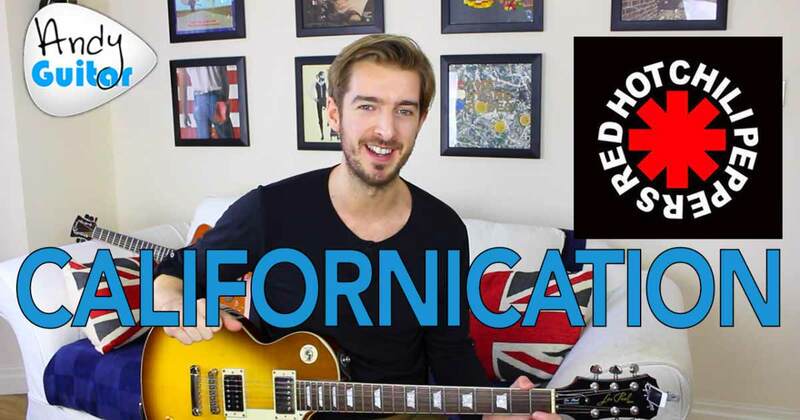 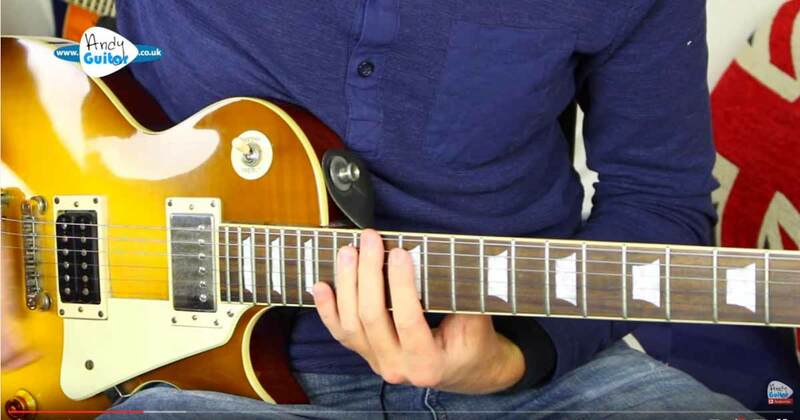 Here's my top 10 EASY Lead Guitar Solos for Beginners! 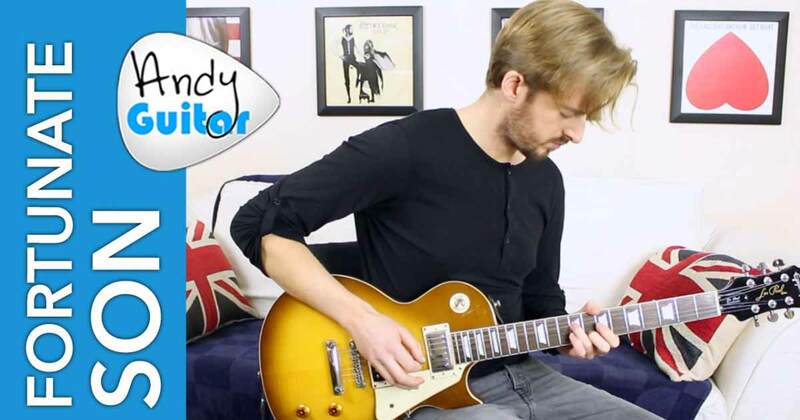 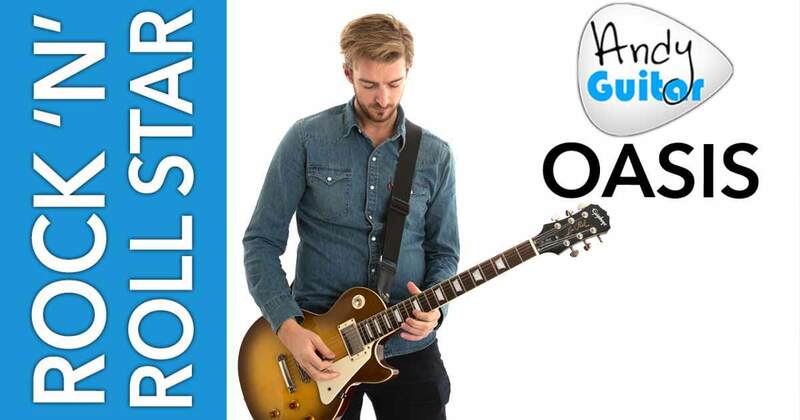 Here we'll be checking out some proper lead guitar solos that are suitable for those new to the world of lead guitar. 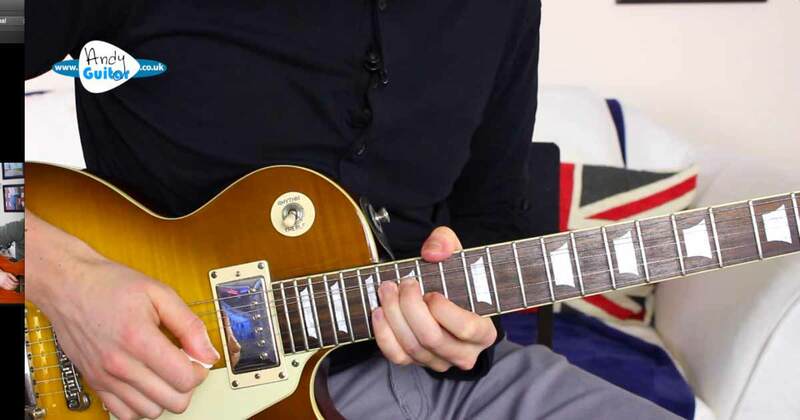 Don't be afraid - give these a go!